You would think that male celebrities don’t get blueticked but it turns out that no boy child is immune to the vagaries of ladies’ attitude. 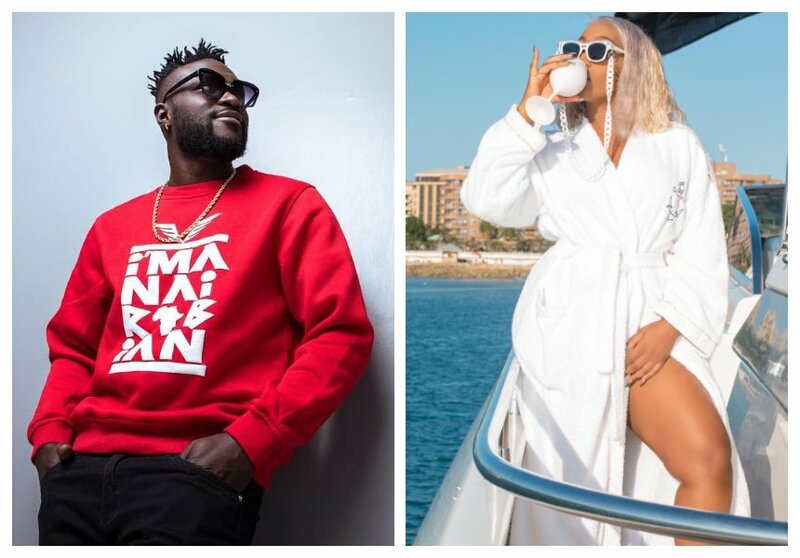 Rapper Naiboi is still hurting after Victoria Kimani gave him blue-ticks for century, he approached the songbird to appear in his video ‘2 in 1’ but never got a reply. “I tried to reach out to Avril and Victoria Kimani. For Victoria Kimani, aliniblue-tick WhatsApp na Instagram. Nikasema sawa. Nime hold grudge kwa sababu yeye alinilenga point blank,” Naiboi said in an interview with Word Is. 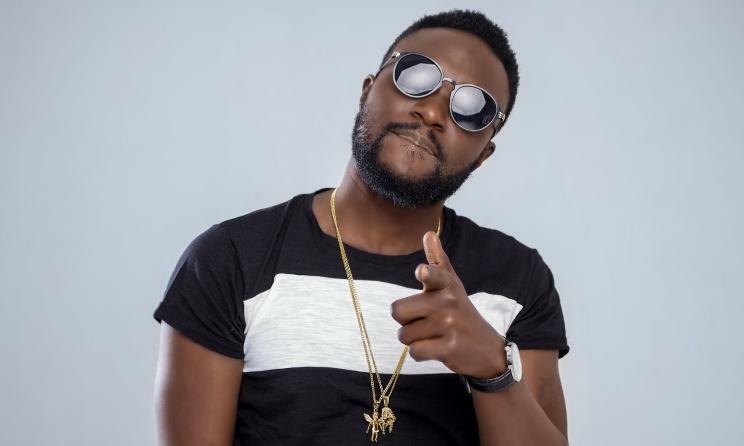 Naiboi says Avril and Sanaipei Tande politely declined his request to appear in his music video, he says that their responses didn’t hurt him. “Avril told me she was going to send, but I tried calling and my calls went unanswered. For her, I believe she might have not understood the idea, but at least she told me she was going to send, which she didn’t. It was a different case with Victoria. I called Sanaipei and she told me at the moment she can’t be in such a project, unless we have a project together. That makes sense to me, than someone blue-ticking me.